Coroner’s officers are appealing for information to help trace the relatives of Alan Pickersgill. Mr Pickersgill aged 82 from the Middleton Park area of Leeds, died on Wednesday 23 January 2019 his cause of death is yet to be determined but his death is not being treated as suspicious. 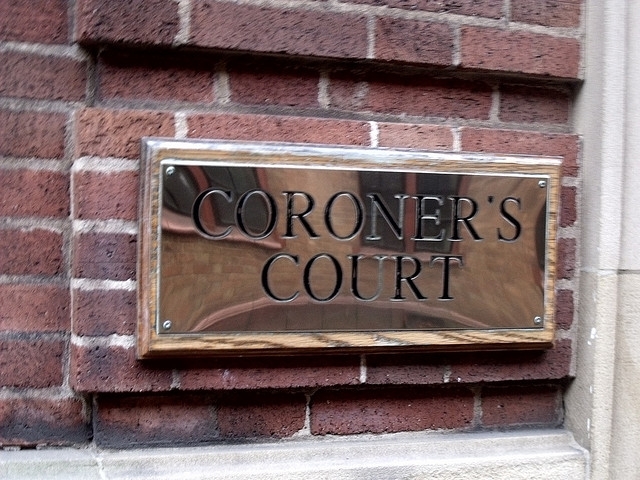 Anyone with information should contact Coroner’s Officer Debbie Howarth on 01924 292 301. PREVIOUS POST Previous post: When’s the Valentine’s Fair at Elland Road?